SE Uplift invites ordinary Portlanders like you to shape and create your neighborhood by applying for a Neighborhood Small Grant. 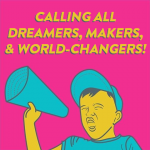 Through this grant you can tap into your creativity and leadership to develop projects that improve your community. 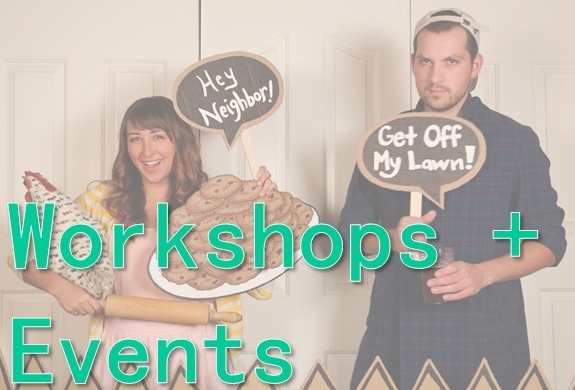 Join us at one of our grant workshops to learn how! 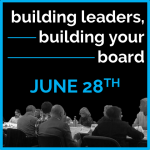 New and returning neighborhood association board members are invited to join us on Tuesday June 28th for a lively and interactive training on board service. 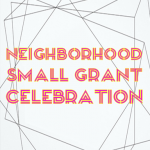 Please join us in celebrating our 2016 Neighborhood Small Grant Recipients on Tuesday, March 22nd! 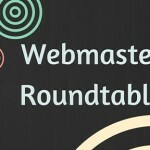 Are you the accidental webmaster in your neighborhood association? Or, maybe you volunteered for the position and want some ideas to make the work more manageable? You’re not alone! 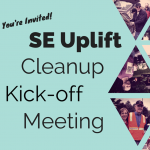 Join SE Uplift to learn how to coordinate your neighborhood cleanup.